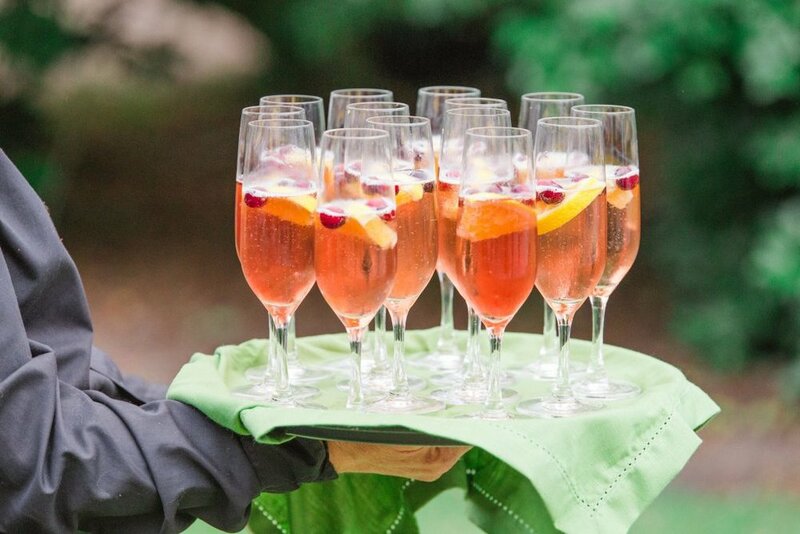 Every March for the past decade, the BB&T Charleston Wine + Food Festival has brought award winning chefs and local food lovers together for five spectacular days. This year the festival will take place March 4-8th, the main events located at Marion Square, with many smaller events, dinners and workshops in and around downtown. Salthouse is honored to be part of the festivities again this year! 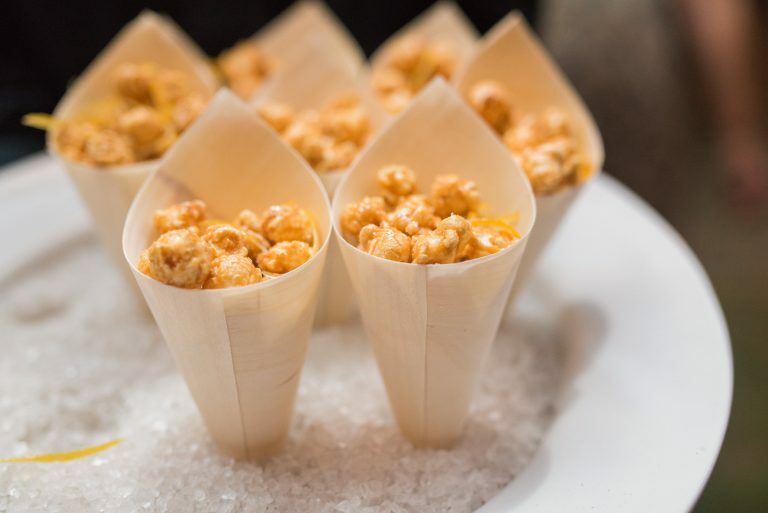 Chef Todd Mazurek, Tanya Gurrieri and crew, will be participating in a number of events within the Culinary Village Tent, Lookout Pavilion, and events around downtown. Stop by and say hello while you’re out and about. Third Space is where the action is. With a number of Charleston chefs and guest chefs, demos and tastings in 5 specific areas: Earth, Air, Land, Sea and Fire, this is the place to fill your taste buds with delight. Salthouse is thrilled to be representing Earth (from seed to harvest). Chef Todd will be presenting a Local Pickle Tasting, with Pimento Cheese. Hop on the shuttle and enjoy a tour of Charleston’s best breweries, learning about different small-batch, hand-crafted ales and lagers from the experts. Take advantage of the small tastings at each stop, including delicious sliders, antipasto boards and savory bar snacks from Salthouse. After six years participating in the Brew Hop, these small tastings are anything but small satisfaction. A larger spread will be awaiting your arrival at the final destination. No longer the new kid on the block, Salthouse is excited for its second year at the Oyster Roast at Charleston Harbor Resort & Marina. Chef Todd will be serving up his Local Fish Chowder. This chowder is a delightful mix of Benton’s Bacon, Smoked 9 year aged Cheddar, Buttermilk Creme Fraiche served up in a Sourdough bread bowl. The Media Lounge is a VIP area is sponsored by Grand Mariner and the best place to relax and renew with coastal fare and cocktails. Chef Todd will have his mouth watering “Chef’s The Best of Season Display”. Send your tastebuds into overdrive with Local Seasonal Vegetables, Seasonal Sliced Fruits and Berries, Sliced Cured Meats, Pimento Cheese, Salthouse Smoked Salmon on Cedar Plank. Come explore, learn, and indulge in Charleston’s culinary treasures. Tickets are still available, come say hello.